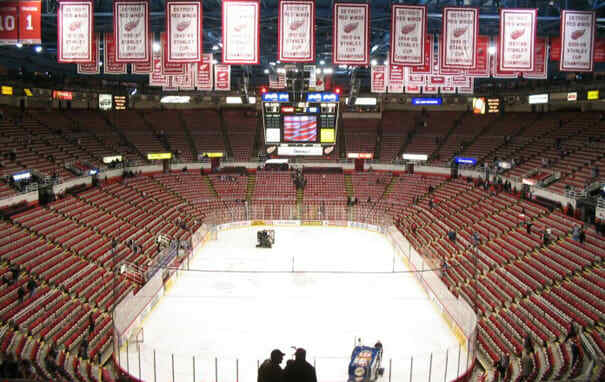 Joe Louis is the best place to watch a hockey game in the U.S. and has some of the best traditions (throwing an octopus on the ice—say what?) in all of sport. Besides, Detroit needs some love. They're moving to a new stadium soon, too, so this is another to get checked off the list quick.